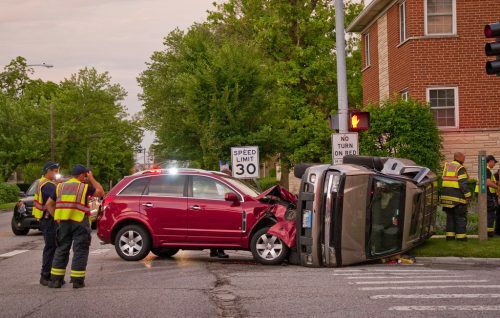 Considering you get into a car accident, it is not only the therapist’s fees that you will have to think about to deal with such a traumatic experience. If your vehicle became severely damaged, for instance, you may need thousands of dollars before a mechanic can return its original appearance. In case you have unfortunately hit another car, a property, or worse, people, the bills – or even legal charges – may pile up. Before dreaming of receiving your very own driver’s license in the future, therefore, you first have to think of other things. It can be about which driving school you should go to, what car model and brand you can afford, and how big should it be for you and, if applicable, your family. Aside from that, you also need to understand the type of car insurance that will work for you. 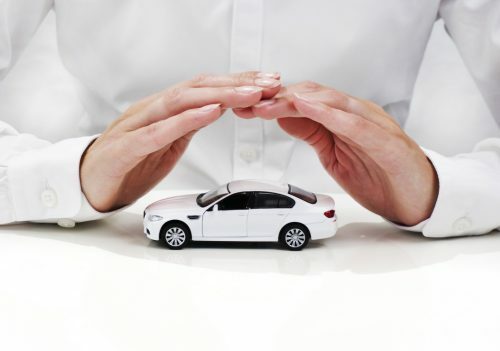 The truth is that the dealership where you bought your vehicle may already have an auto insurance policy. Meaning, if one part of the car fails anytime within the period that has been pre-determined by them, you can bring it back for repairs for free. In case it needs a change oil, or you want the engine looked at, they will do that for you as well. Furthermore, there have also been instances in which the dealership has replaced the entire car and returned the other one to their factory for reinspection. As incredible as that sounds, though, you still have to ask your friends or the dealer if they know a company that secures vehicles. You may rely on the brand’s policy for some time, but once the warranty expires, you will practically have to pay everything out of your pocket. What you should remember at this point is that the standard insurance should be able to cover three aspects. First is your accountabilities. Then, your medical bills. The third one may pertain to car damages that cannot be paid by the other motorist or which has taken place due to natural occurrences. Keep on reading to get in-depth information about these things. Assuming that you have already taken a series of defensive driving lessons before the driving instructor has marked your records satisfactorily, accidents are unfortunate incidents that can happen to even the most skilled driver on the planet. The liability coverage entails that if you have caused the mishap, your car insurance will pay the individual or the property owner up to a certain amount on your behalf. However, if the cost of the damage is more significant than what you and the company had initially agreed on, the excess amount has to come from your savings. In case the accident has injured you physically, the insurance provider can release funds for your medical and other hospital bills, as well as your passengers’. How much you will receive, however, depends on where you are currently living and how you have gotten into that situation in the first place. 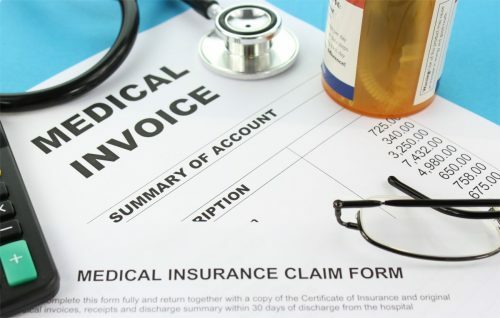 If it has been proven that another driver is the source of the accident, yet they do not have an indemnity company to back them up, your car insurance can foot your medical care once again. It can take the stress off of you and the other person’s shoulders. More often than not, accidents not only cause the vehicle to get scratched but also to become beaten to a pulp (sometimes literally). That is one great reason for you to want to have your car insured, considering fixing any part of the car can cost a fortune. 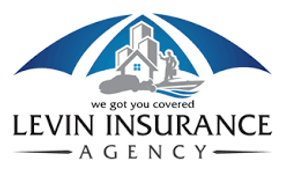 Besides, if and when you live in a city or town where floods, tornados, earthquakes, and various natural calamities frequently come about, an insurance policy can be handy. These are happenings that you have no control over, no matter how equipped you are for them. Thus, it will be assuring to know that a company can help you out financially at this time. Misfortunes can occur with or without your car in motion. You can be on the way to the mall, or your vehicle is parked in its designated place, and an accident can still occur. Although it is not a happy thought, you need to prepare for the worst before it turns into a reality. Get car insurance today.